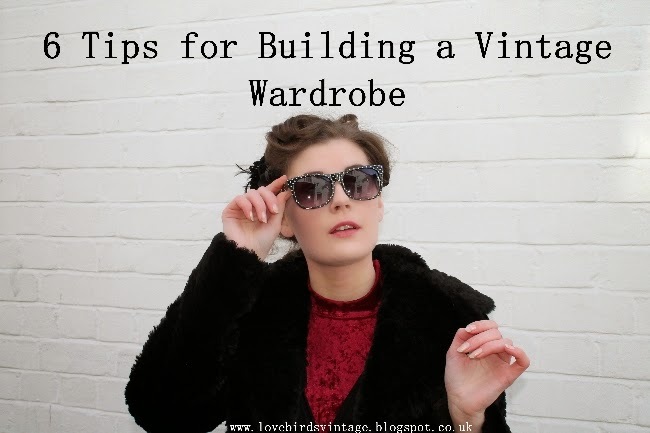 I have a guest post today at weheartvintage. Click here to see the post! Congrats on your guest post, dear gal! Point #5 is so true and speaks for how I think a lot of seasoned vintage gals (and gents) have come to shop over the years. Loved this post - great work on it!!! Why Is The Online Vintage Community So Important?